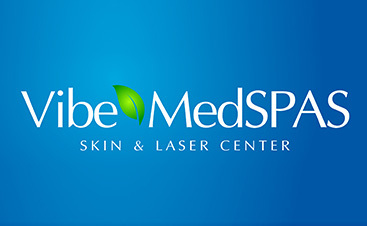 Fractional laser resurfacing can correct undesirable skin imperfections on your face and body. It’s now easier than ever to improve the way your skin looks and feels, without surgery or a lengthy recovery time. 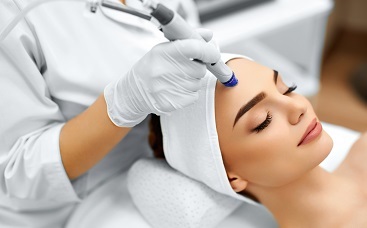 Laser skin rejuvenation is the skin resurfacing solution that can give you youthful, touchable, and beautiful skin from head to toe. Laser skin resurfacing works on many skin types, including very light and very dark skin. It can knock out wrinkles, improve the most challenging scars, and help correct a wide variety other skin imperfections. 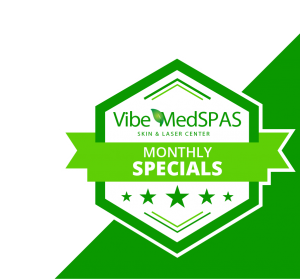 Contact Vibe MedSpas, Scottsdale’s Top Rated Local® health and beauty clinic today for a consultation with a licensed and trained laser therapy specialist.